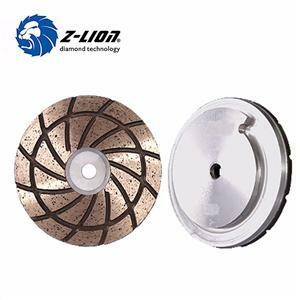 This floor polishing disc is different from other metal bond disc, our disc has long use life, because of each segment on the disc has hot press and high density. 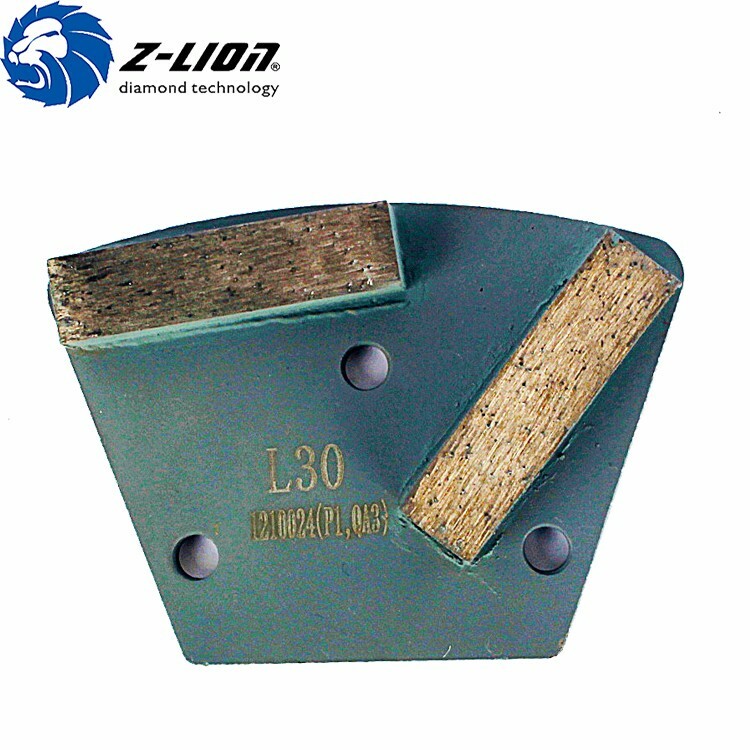 It's can fast removal and grinding. 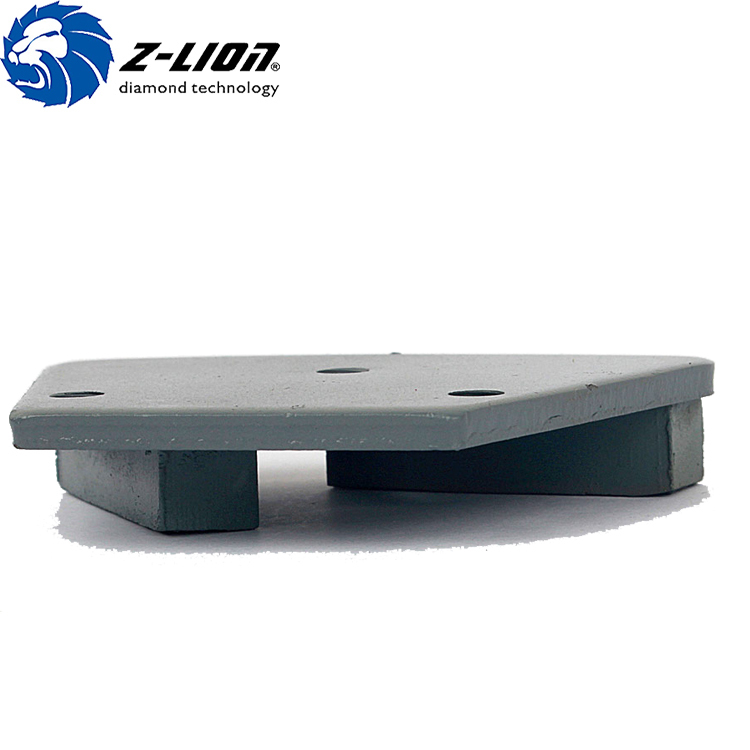 1.Our segment are hot pressed and professionally welded on the plate. 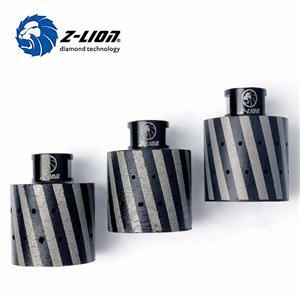 2.The segment has a high diamond density, long life time than other products. 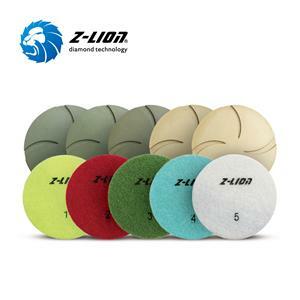 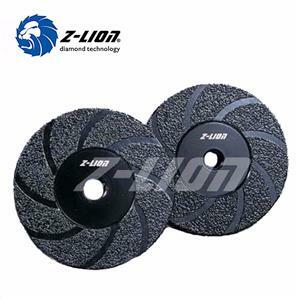 3.Our segment is higher than other general metal polishing pads. 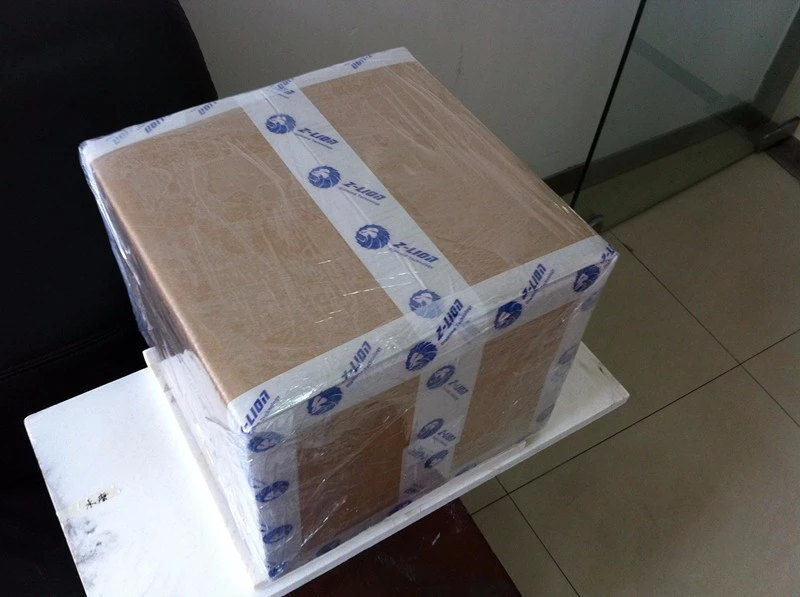 5.Our best after sale service. 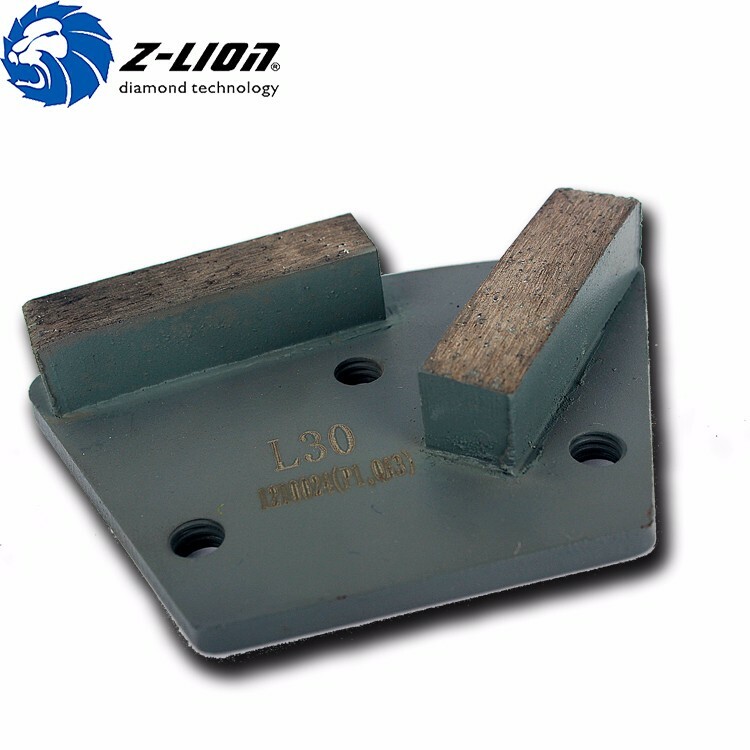 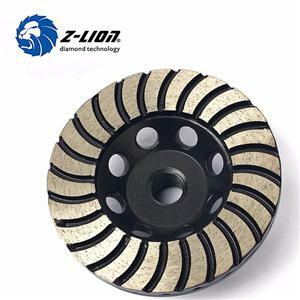 ZL diamond technology Co., ltd. was founded in 2002, located in Xiamen city, Fujian province. 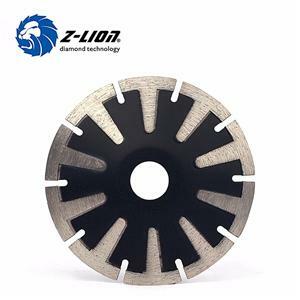 We have more than 15 years of manufacturing and exporting experience in diamond grinding cup wheel and diamond poishing pads..
hand pads, granite and marble stone tools. 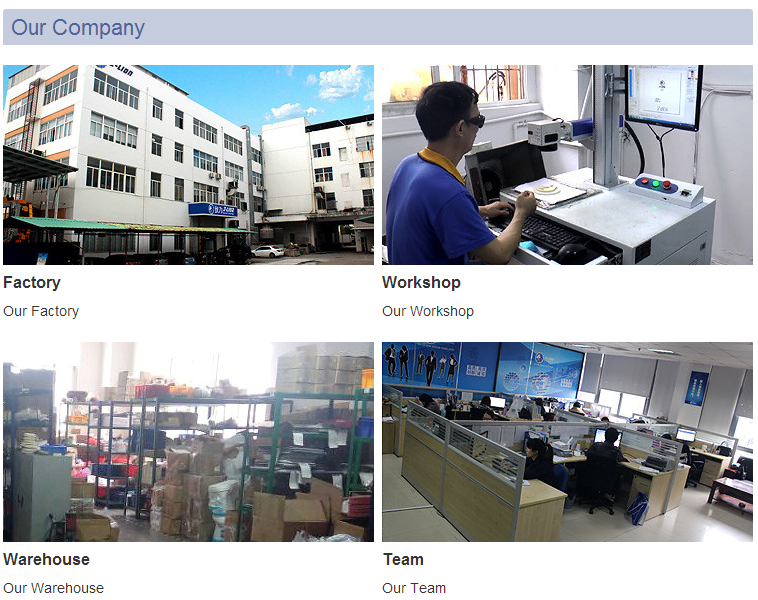 You can find most of diamond tools you wanted in our factory.